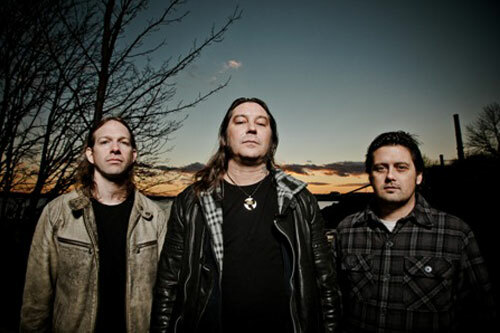 Just Announced Madison Concert + Win Tickets Before You Can Buy: High On Fire, 12.9.12 | True Endeavors Presents: music, tours, tickets, mp3 downloads, concert pictures, videos, Madison WI. Tickets on sale through our Music Calendar Friday, September 28. No band gives it like HOF! Good to see Matt’s back on stage. Ha! Indeed they do 🙂 You’re on the list, Adam.